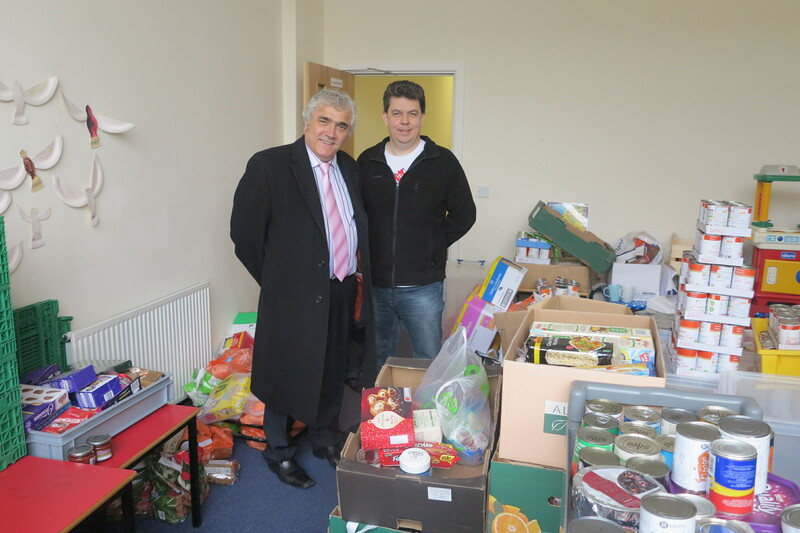 Leader of Merton, Councillor Stephen Alambritis delivered 14 boxes of food on behalf of staff at the council to a local foodbank. 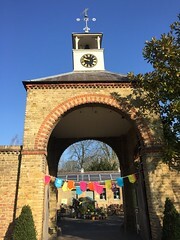 The food, collected from council staff over one week in December at the Civic Centre, will be added to other contributions from generous Merton residents at the Wimbledon Foodbank. The parcels will help many families in need this Christmas. Since opening in 2011, the foodbank has received 34 tonnes of food helping 4,000 people.